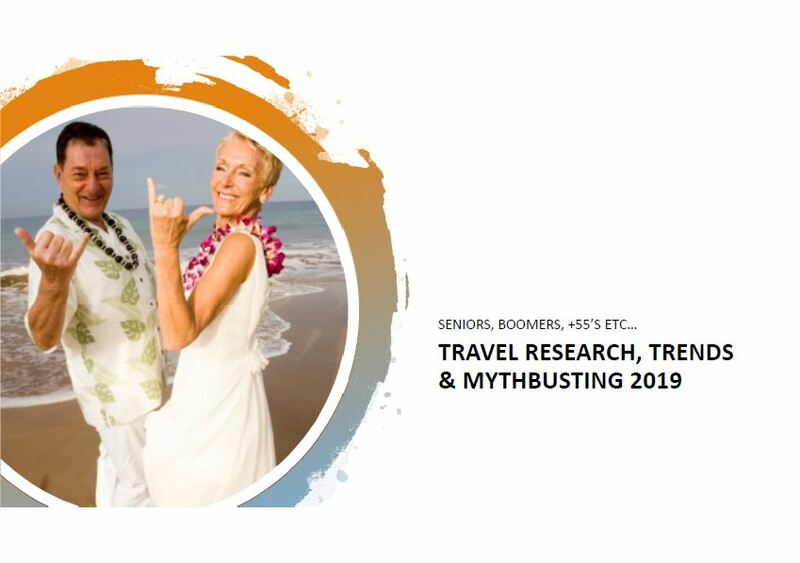 Leading Australian researcher Bronwyn White from New Young Consulting has released her annual report into the seniors travel market. You can download a FREE preview of the report below, but if you wish to buy the full report, B Hive subscribers will receive a special pre-release price. Email enquiries@thebhive.com.au for more information. To download your free copy of 10 Seniors Travel Mythbusters preview report, just complete your details below and follow the instructions.